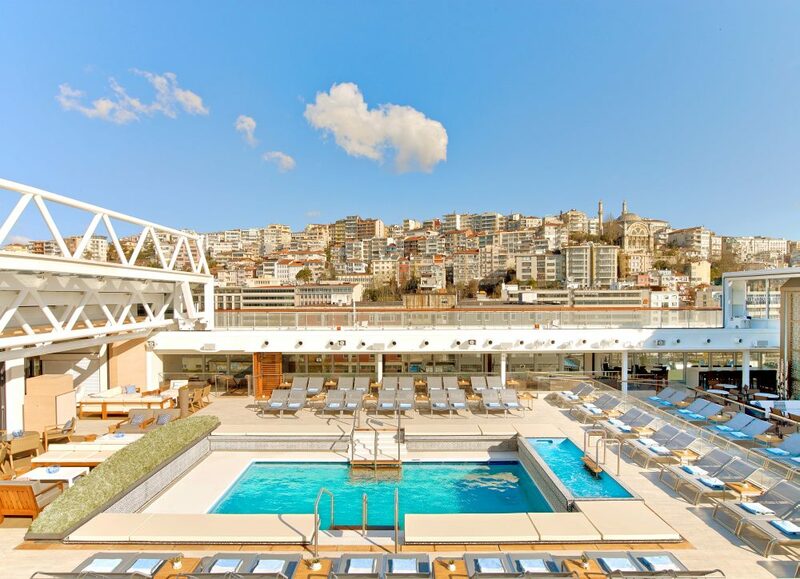 On Wednesday 15 April 2015 Viking Ocean Cruises’ first ever ocean-going cruise ship – Viking Star – embarked on its maiden voyage from Istanbul to Venice. 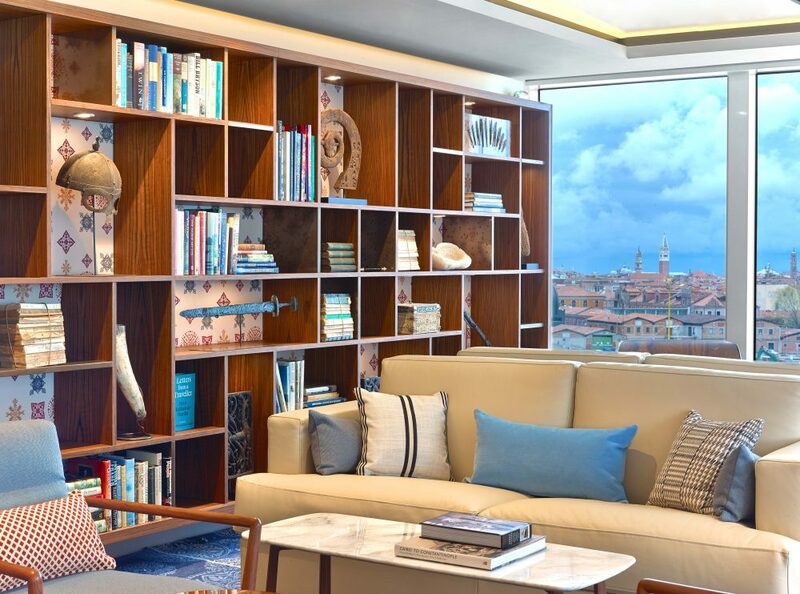 From Venice, Viking Star will make her way through the Mediterranean and into the Atlantic on her way to be officially christened in Bergen. She will be christened on 17 May which is also Norwegian Constitution Day. 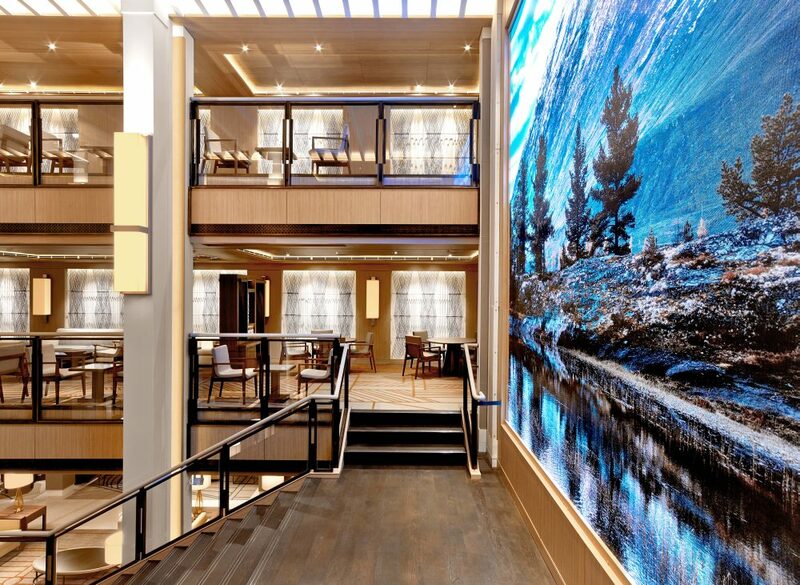 Viking Star has a gross tonnage of 47,800 tons and can accommodate 930 passengers across 465 staterooms. 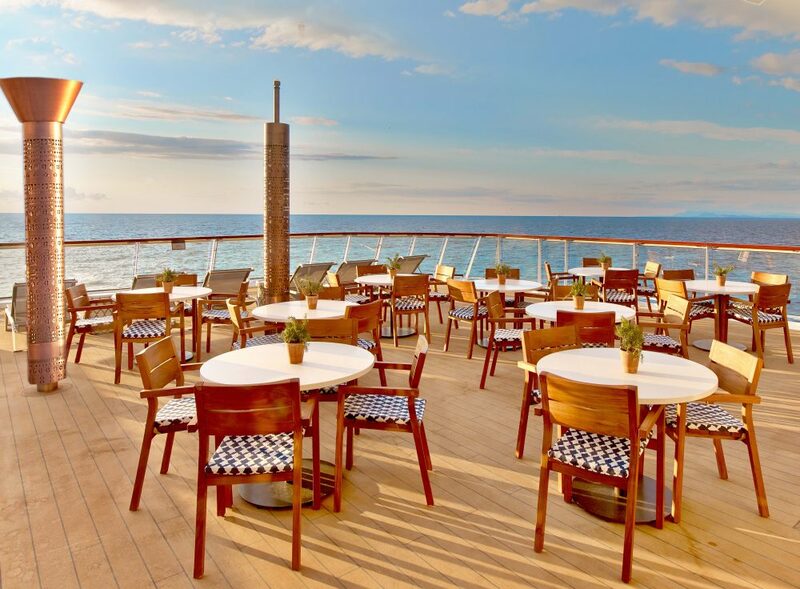 The ship has been engineered at a scale that allows direct access into most ports, enabling guests to have an easy and efficient embarkation and disembarkation, allowing them more time to spend enjoying each destination. 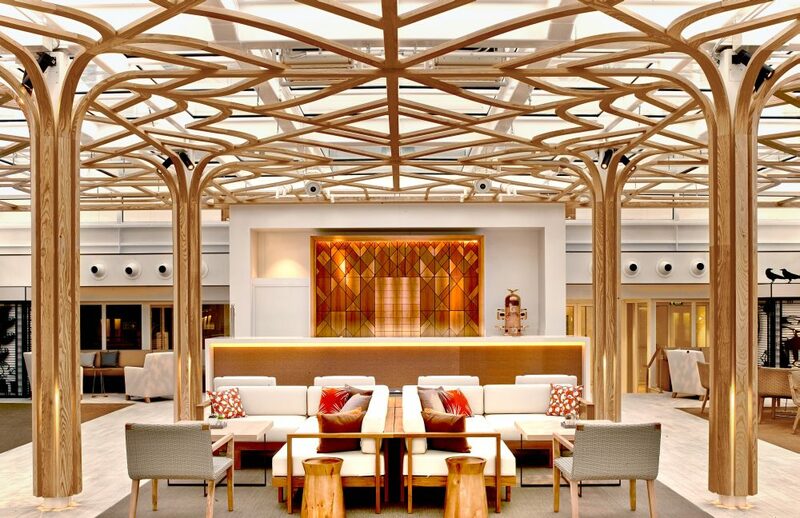 Light-filled with modern Scandinavian décor, Viking Star was designed by experienced nautical architects and engineers, including the same interior design team responsible for the award-winning fleet of Viking Longships. 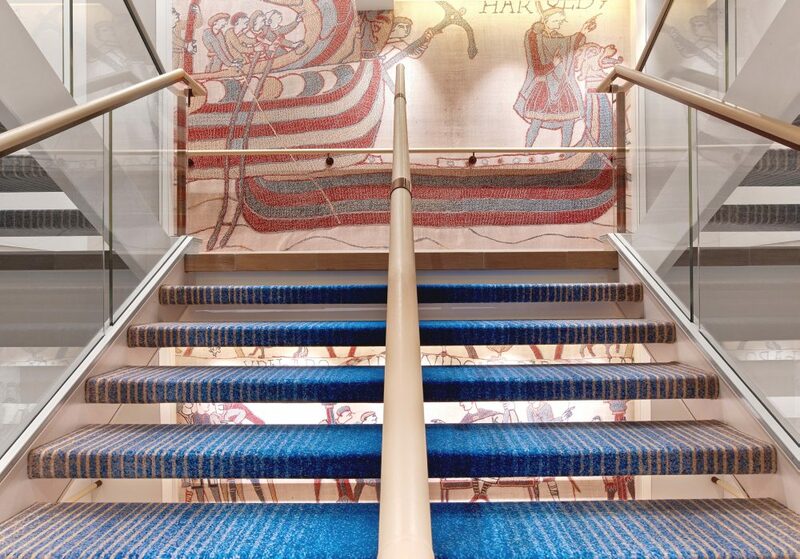 Throughout the ship, details were incorporated to pay homage to Nordic heritage and to help guests immerse themselves in local surroundings. 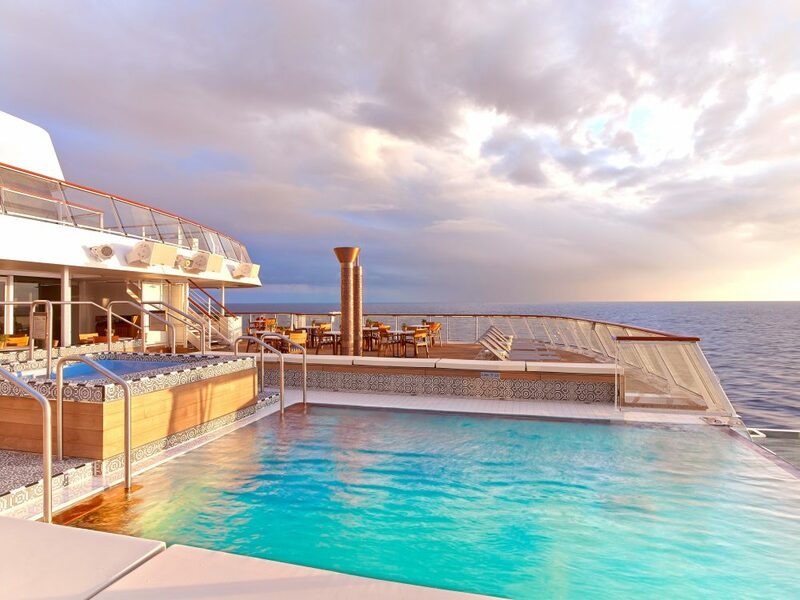 A glass-backed infinity pool cantilevered off the stern offers unobstructed views; indoor-outdoor spaces offer more options for al fresco dining than any other vessel in its class; huge windows and skylights blur the lines between inside and out; and a wrap-around promenade deck nods to a bygone era of classic ocean liners. 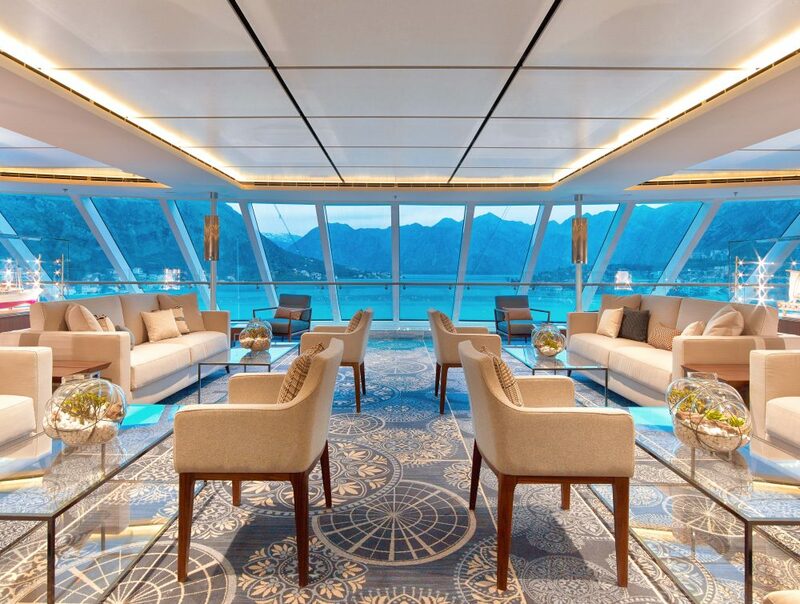 Below is a selection of photos from Viking Ocean Cruises showcasing their latest ship during her maiden voyage. Two sister ships are on order for delivery in 2016. 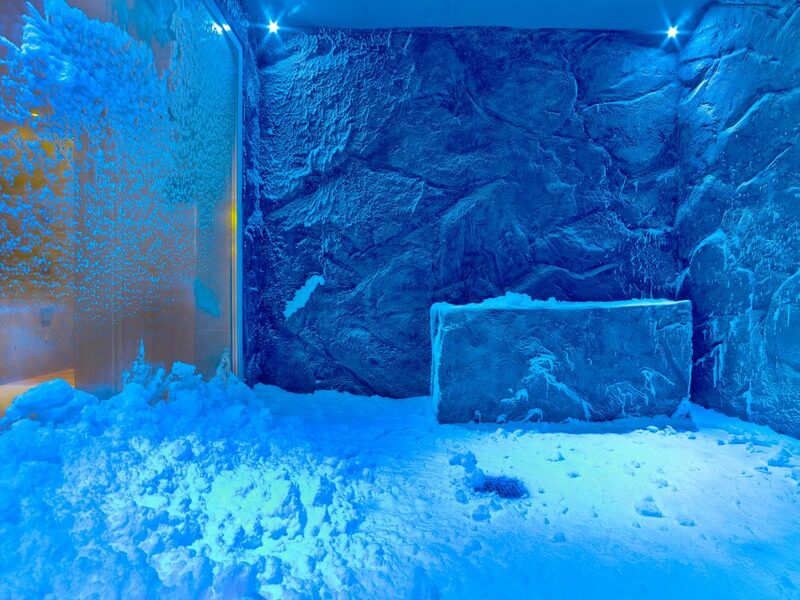 Viking Sky and Viking Sea will both sail itineraries in Scandinavia and the Baltic; and the Western and Eastern Mediterranean. 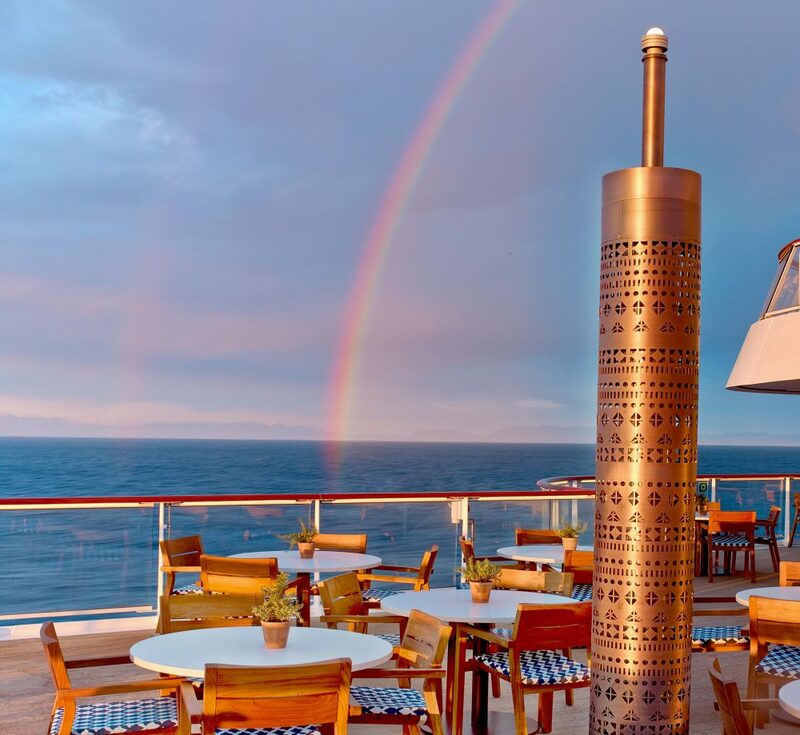 World of Cruising editor John Honeywell will be spending five days on the ship sailing between Barcelona and Lisbon on 2 May to 7 May. A full report will be published in the next issue of World of Cruising (subscribe here) and updates will be published online – make sure you are following World of Cruising on Twitter and Facebook for the latest updates from his journey.